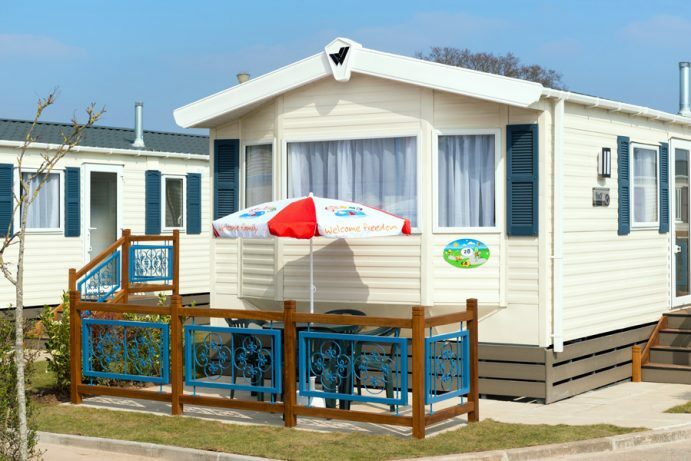 Created in a Spanish style, these 2016 – 2018 model caravans are larger than our Classic Caravans and benefit from en-suite facilities, double glazing and an outside patio. Perfect for a fun family holiday by the sea! New For 2017! 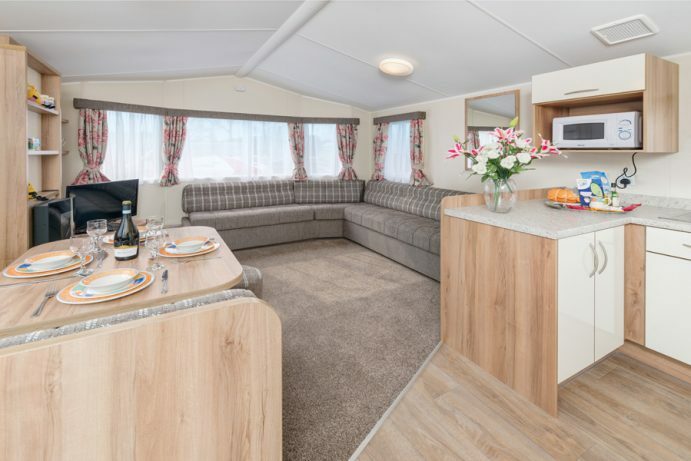 This 3 bedroom extra long superior caravan enjoys many of the benefits of our lodges including outside patio, ensuite and double glazing. New For 2016 with more arriving in 2018! 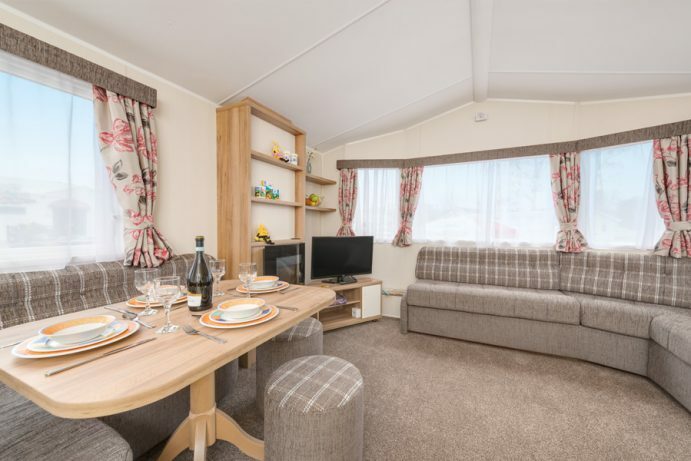 This two bedroom extra long superior caravan enjoys many of the benefits of our lodges including outside patio, ensuite and double glazing. 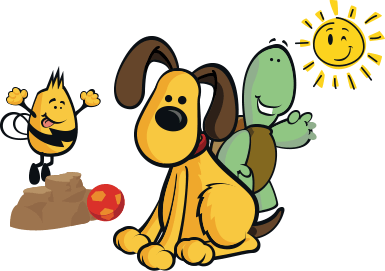 New in 2016, these extra large, two bedroom luxury lodge style caravans are pet friendly and perfect for a family holiday in Devon with the dog!